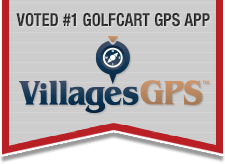 Views: 21,668 Announcement: Golf Cart Expert Help is Here! Mark Harmon signs deal and NCIS going into 17th season. 9-1-1. Good show on FOX. "Entertainment Weekly" Special Collector's Double Issue on "Game of Thrones"
"American Idol" Season 17 starts tonight. Sonic Guy and "Chicago Fire". NCIS (SPOILER ALERT). Quite the surprise. Craig Fleming is new Colonel Sanders. Villager Featured on "We'll Meet Again"
The Office--any recommendations for shows like this?